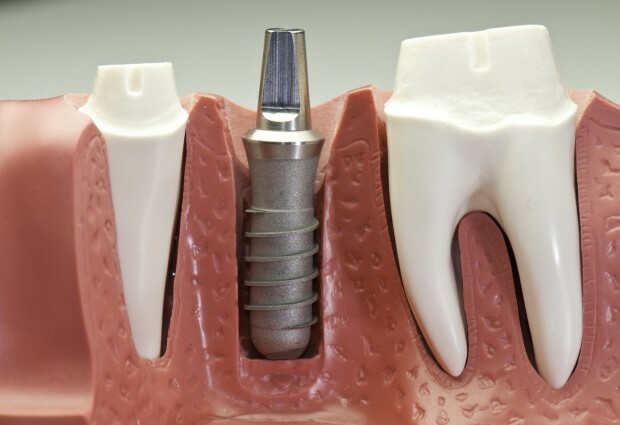 Home › › Archive "Dental Implants"
What You Should Know About a Dental Implant Restoration? 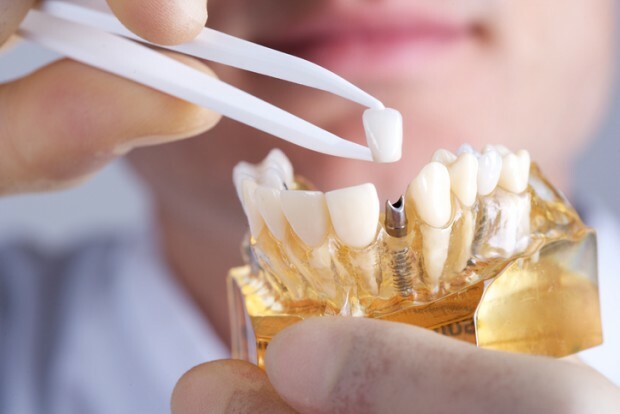 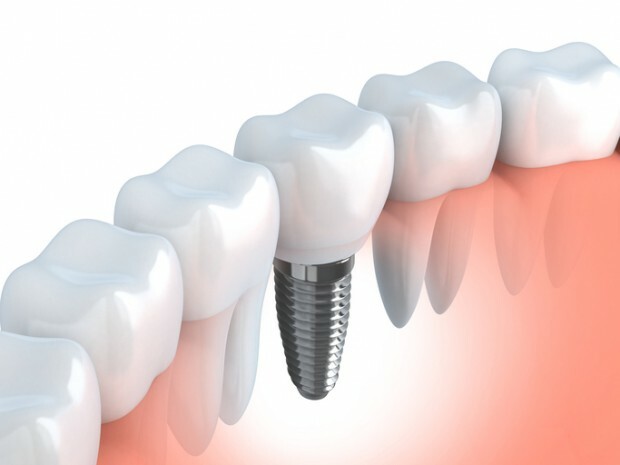 Do You Know Which Dental Implant You Are Getting? 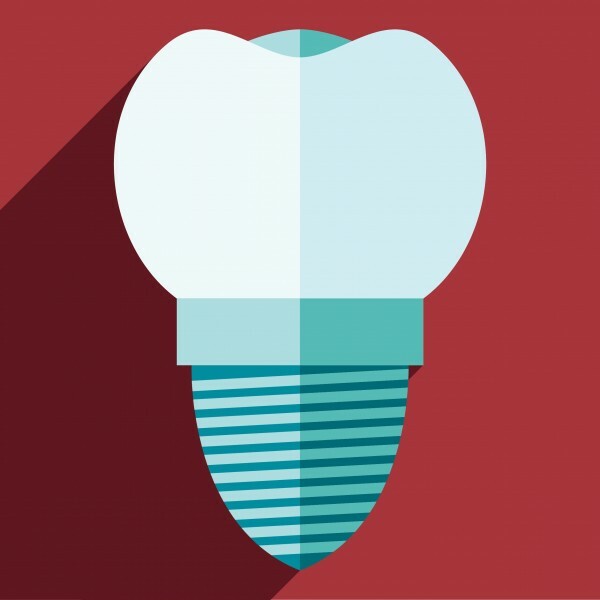 In parallel with the Swedes in the late 60s and early 70’s, a Swiss research group called the International Team for Implantology (ITI) developed a titanium implant with a slightly different design than the Branemark. 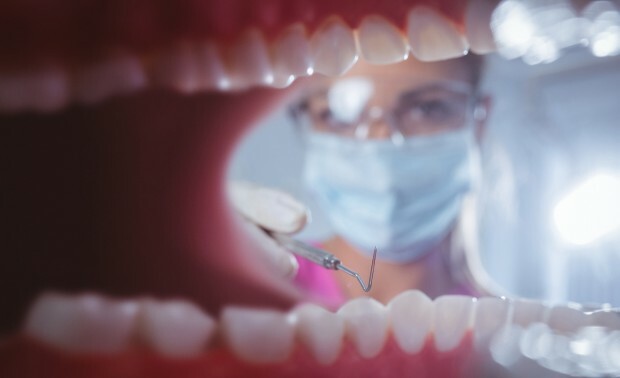 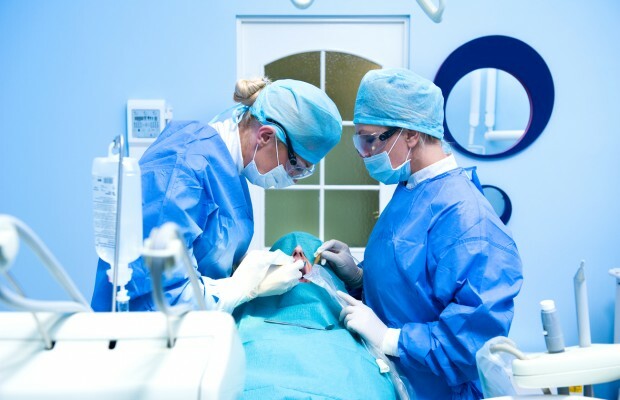 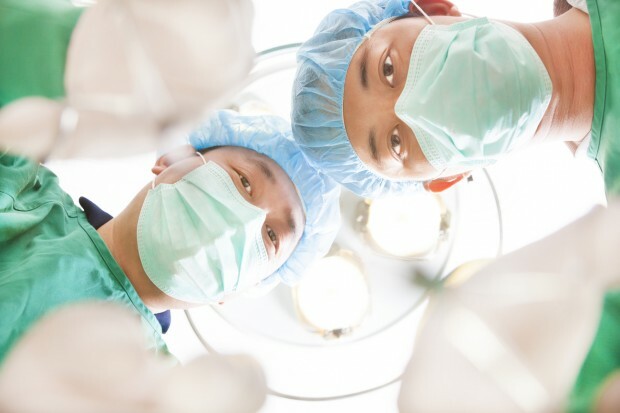 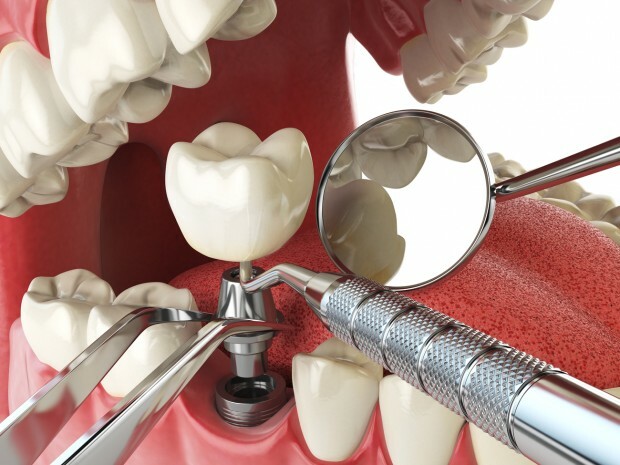 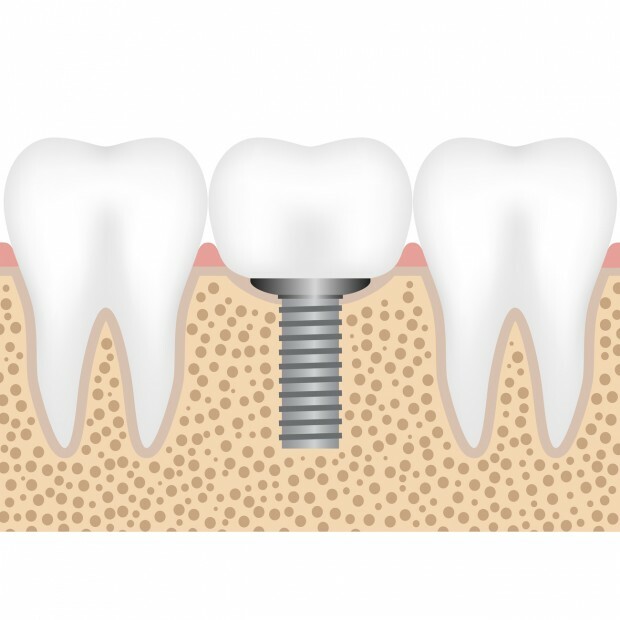 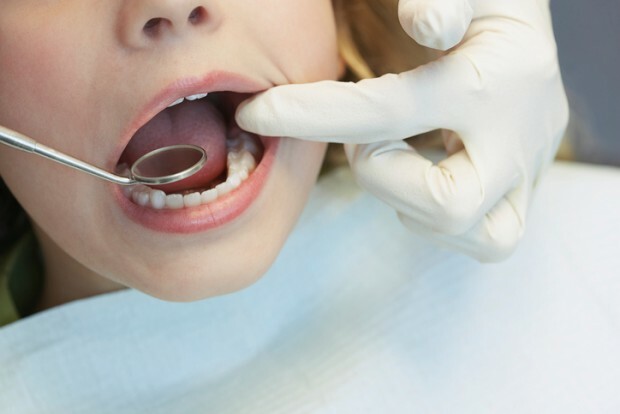 Are Other Surgeries Necessary for Dental Implants?